PDS has decades of experience in providing the best technical support to assist in selecting or designing the right industrial spindle for specific applications. 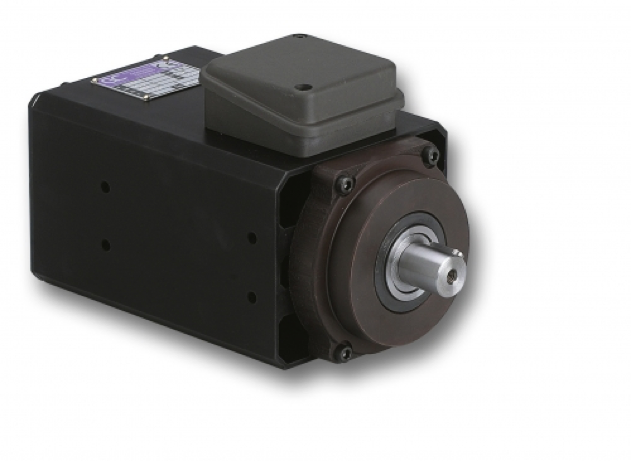 Manual Tool Change (MTC) spindles are available in a wide range of speed, power and features. They can be single-ended or double-ended, which would allow for two tools in a single spindle or an arbor shaft on which to mount saw blade or sanding wheel. They require manually changing of the cutter, drill or shaper by hand at the spindle. This will require a set of hand tools and stoppage of the machine while the tooling is changed. 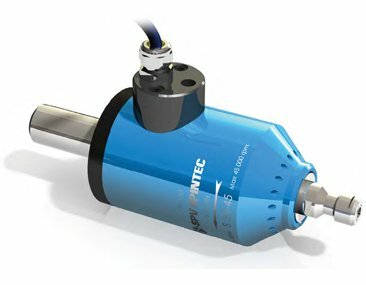 As a reseller of SPV Spintec High-speed Spindles, PDS offers a variety of different high-speed spindles, hydraulic chucks and accessories. 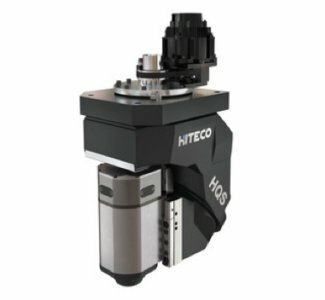 PDS offers several models of Hiteco 5-Axis Bi-Rotating Heads to meet a broad range of contouring machining needs. 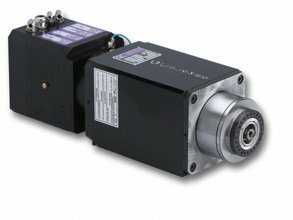 These heads are available with spindle speeds up to 24,000 rpm, in sizes ranging from 13.5hp to 47hp, and are designed to convert 3-axis machines to provide 5-axis contour profiling capability.